The leader of the al-Qaeda offshoot now calling itself the Islamic State called on Muslims with military, medical and managerial skills to flock to its newly-declared pan-Islamic state, in an audio recording released Tuesday. “Those who can immigrate to the Islamic State should immigrate, as immigration to the house of Islam is a duty,” said Abu Bakr al-Baghdadi. The audio message, titled “A Message to the Mujahideen and the Muslim Ummah in the Month of Ramadan,” was posted online through the group’s media arm. Another account affiliated to the group posted translations in English, Russian, French, German and Albanian. “By Allah, we will take revenge, by Allah we will take revenge, even if after a while,” Baghdadi said. 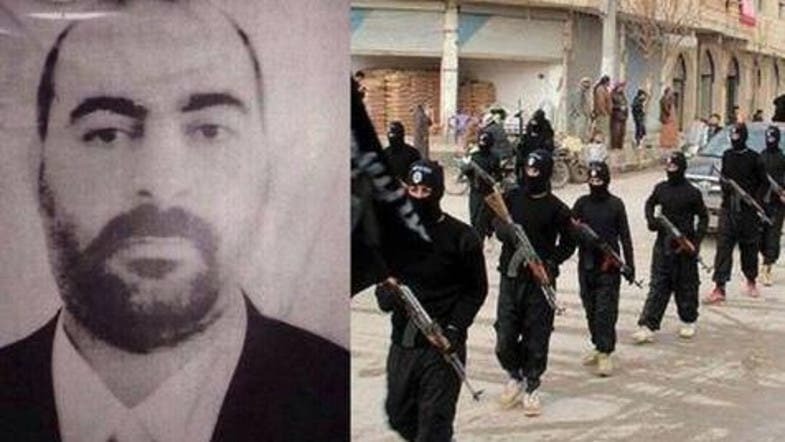 “Fighters should “embrace the chance and champion Allah’s religion through jihad,” he added. “Let the world know that we are living today in a new era. Whoever was heedless must now be alert. Whoever was sleeping must now awaken. Whoever was shocked and amazed must comprehend. The Muslims today have a loud, thundering statement, and possess heavy boots,” said Baghdadi, according to the posted translation. 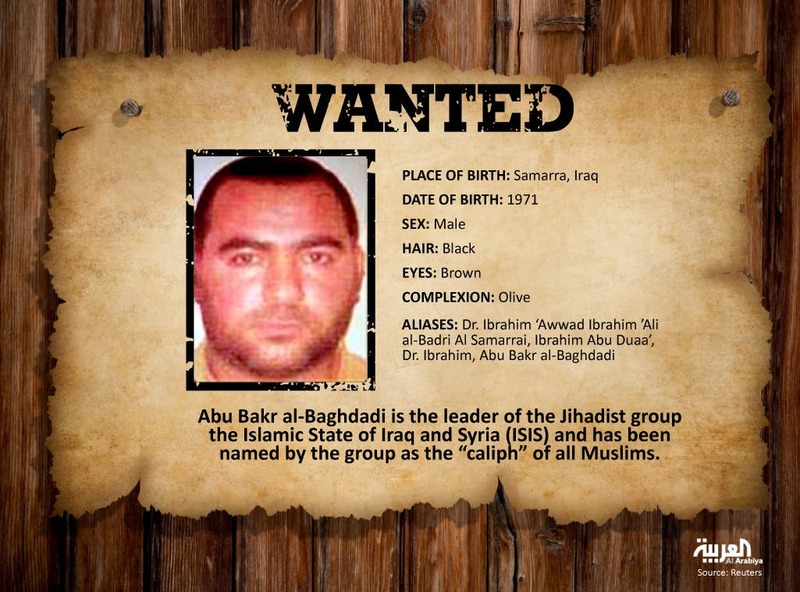 It was his first purported message since the group - previously known as the Islamic State in Iraq and the Syria (ISIS) - proclaimed the caliphate on Sunday and declared him its leader, in an audacious bid to sweep away state borders and redraw the map of the Middle East. The militant group, which operates in both Iraq and Syria, said their caliphate would spread from Aleppo in northern Syria to Diyala in eastern Iraq, and ordered Muslims in those areas to “obey” and pledge allegiance to their new leader. The declaration of the caliphate followed a three-week drive for territory by ISIL militants and their allies among Iraqi’s Sunni Muslim minority. Dominating swathes of territory in an arc from Aleppo in Syria to near the western edge of Baghdad, the caliphate aims to erase colonial-era borders and defy the U.S.- and Iranian-backed government of Iraq’s Shi’ite prime minister, Nuri al-Maliki. It also poses a direct challenge to the global leadership of al-Qaeda, which has disowned ISIS. “He perceives this as his moment, having been able to seize this unprecedented amount of territory. It’s a bold, all-in strategy wherein he is trying to present himself as the vanguard of this new Islamic awakening,” Barnes-Dacey said. Earlier on Tuesday, Shi’ites failed to name a prime minister to replace Maliki at the first meeting of a new parliament session, dashing hopes that a unity government would be swiftly built to save Iraq from collapse.